These are the list of courses you can study without chemistry. 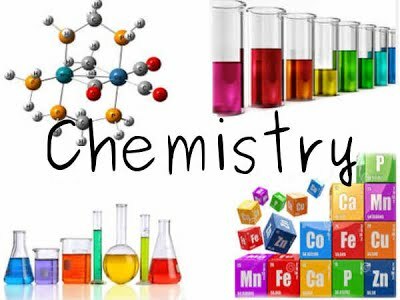 In the faculty of science chemistry is subject that is connected to so many courses and it’s one of the compulsory subject all candidates that want to study a course related to science must have. However this post is meant for those that do not have chemistry in their o level. 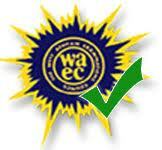 Chemistry should not deny you admission and you don’t have to wasted one academic year. You can easily choose from any of the courses listed below.